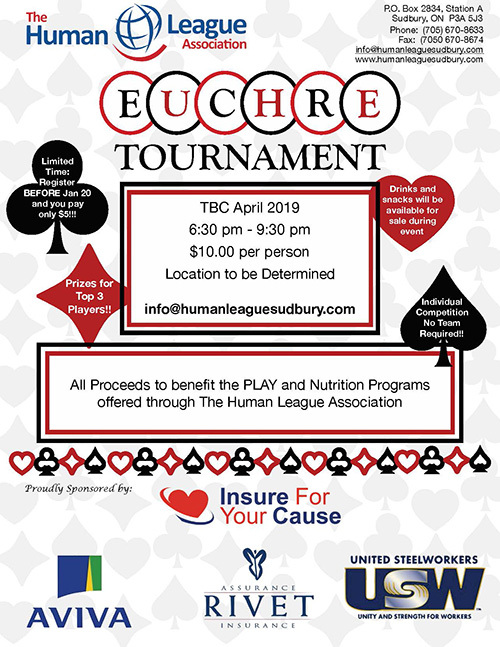 Euchre Tournament - Human League Association | Donate Now | 705.670.8633 . 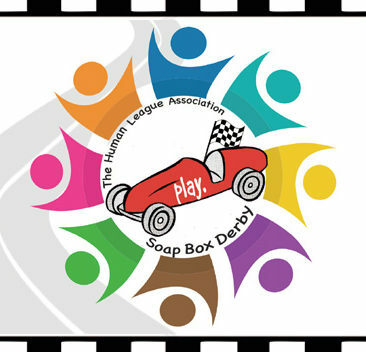 The next tournament will be on Friday, February 22nd. On January 25th we hosted our first Euchre Tournament. Now starting monthly you can join us in the progressive style tournaments with other Euchre players from around Sudbury. 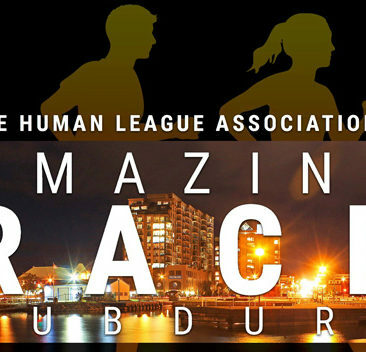 Keep an eye out for information regarding dates and times for the tournaments, and should you have any questions feel free to contact us at info@humanleaguesudbury.com. The next tournament will be on Friday, February 22nd.